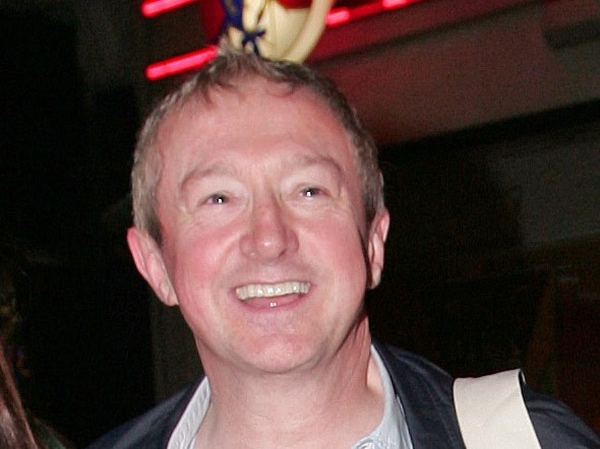 'X Factor' producers have confirmed that Louis Walsh will be absent from both of his weekend's live shows. Walsh will be taking some time off from the show to attend the funeral of Boyzone star Stephen Gately, who died suddenly last weekend. 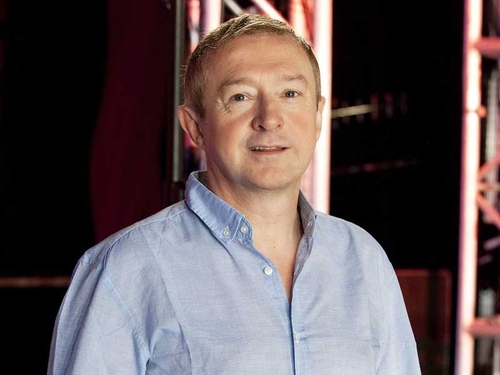 A spokesperson for Talkback Thames said today: "Due to recent tragic events, Louis Walsh will not be appearing on either the Saturday or Sunday live 'The X Factor' shows this weekend as he is attending Stephen Gately's funeral." "Louis has been in close contact with his acts throughout the week, although his opinions will not be represented in the show this weekend." Gately's funeral is due to take place in Dublin on Saturday morning. Leave a tribute to Stephen Gately here.